I have some exciting news to share!! Justin has joined several of his friends as a 2011 Ambassador and will stand along side Noah, The Diabetes Dude, to help raise awareness for Type 1 Diabetes. We are very excited to be a part of this campaign and look forward to many great things to come in 2011. The BEST part... is that we are in great company. We take on this adventure with some pretty amazing T1's and their Mama's. **I hope I didn't miss anyone. If I did... PLEASE let me know and I will add you on. 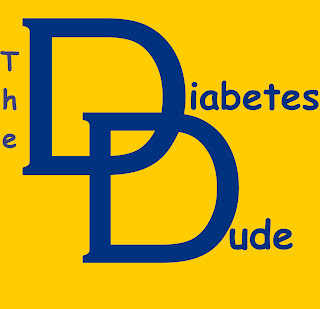 You can read all of the above stories by visiting the "Friends of DD" page on The Diabetes Dude website. I just haven't written about it yet!!! Congratulations!! I can't think of a better group to represent us! WoooHooooooooo!!!! :) Welcome aboard Justin!! !